CLOSEOUTS. 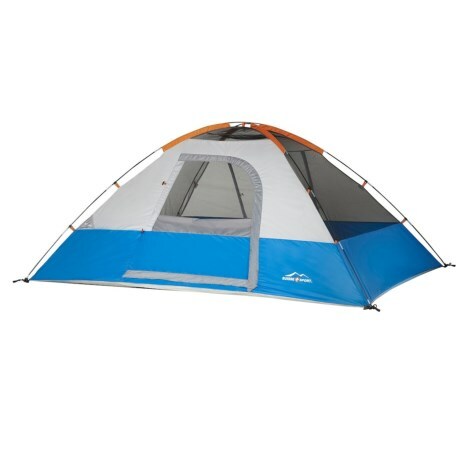 Suisse Sportand#39;s Acacia 4 tent offers an Open Air Fly that can be opened from inside to provide extra ventilation and outdoor views without removing the fly. Available Colors: BLUE.